What is edge computing and how does it relate to the cloud? | Faction Inc.
What is edge computing and how does it relate to the cloud? Innovation is important within the technology industry. One of the bigger areas of tech development and philosophy is the idea of edge computing. Edge computing is the concept of pushing computing power to the very edge of the network and decoupling IT infrastructure from physical machines – in effect, edge computing allows computational decisions to take place in the field. It’s important to note that cloud computing and edge computing are not interchangeable terms – but the cloud is moving toward the extremities of the network with cloud-connected devices and sensors. What will this look like in 2016 and beyond? How will edge computing and cloud infrastructure support one another? Innovation Insights contributor Dave LeClair wrote in 2014 that the shift away from centralized computing infrastructure to edge computing was one of the bigger trends about to surface in the tech world. In effect, the capability to push computing to the outer rim of a network is going to make waves in the coming years. Now, in 2016, the industry is starting to see the impact of this trend. “Edge computing is all about pushing processing for certain data intensive, remotely isolated applications away from the core of the data center to the outer edges of the network where all the interactions are happening and the actual processing needs to take place,” LeClair wrote. In other words, the computing takes place at the scene of the crime, so to speak. Drones that need to perform analytics in the field, for instance, would be able to do so from the edge, instead of having to send information back to a centralized resource where the computations are done. Among other things, this concept seems to lend itself to the cloud – and it looks like the tech industry is starting to take notice. Smart sensors are becoming a part of everyday life, coming in the form of consumer-facing objects like home temperature monitoring systems, activity trackers and house keys; they also appear in city infrastructure. Sensors in the water filtration systems and beneath roadways are improving infrastructure and making it easier for government agencies to capture and retain data from their communities, for instance. The success of the Internet of Things is going to depend on how data is transferred and stored in the cloud, and according to Government Technology contributor Colin Wood, edge computing will be crucial for the IoT for this reason. Industry experts speculate that edge computing could be the key to unlocking the potential of the IoT. Pushing things to the edge could help streamline the use of drones or smart technologies for government organizations and help enhance the decision-making process. In all, the edge seems like a good place for governments and others to be. 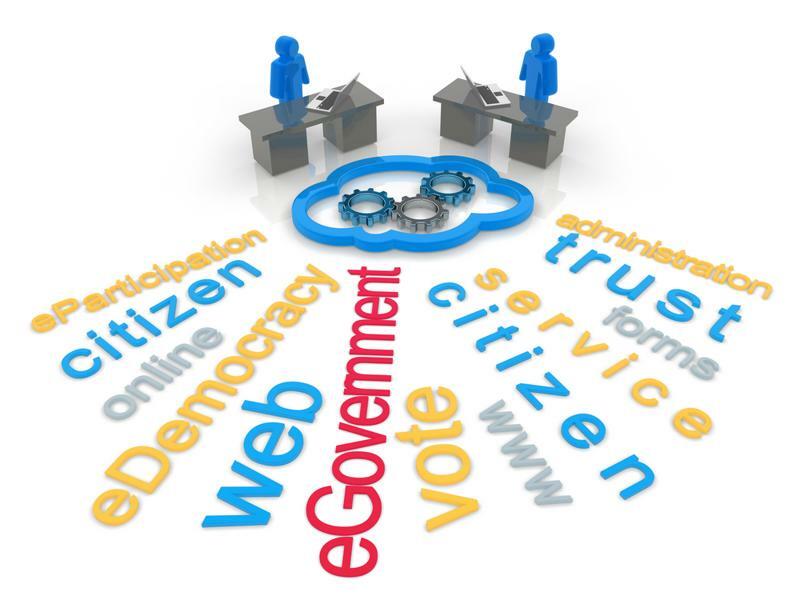 Government organizations use the IoT and the cloud for many things. Data Informed contributors Andy Thurai and Mac Devine predicted that in 2016, the cloud will move closer to the edge. Thanks to the steadily-growing IoT, processing and decision-making needs to take place in the field, further away from the physical, central point. The cloud, therefore, needs to evolve to accommodate these changes – and it looks like this year will be essential in the timeline of edge vs. cloud. Moving computation ability to the edges of the network will allow cloud infrastructure to be used more effectively and efficiently. It can save time, as well, because computing can be done at the source. Decentralizing the cloud will allow analytics, data intelligence, security and privacy to exist in containerized form closer to the edge.